While most know Clint Dempsey as one of the most prolific American soccer players of all time, the USMNT icon also has some serious bars. Although his playing career has come to an end, we take a look at his rap career that never was. Could we see Deuce’s return now that he has a significantly greater amount of spare time? American soccer icon Clint Dempsey announced his retirement from the beautiful game last month via a press release from the United States Men’s National Team. In the statement, Dempsey thanked his family, coaches and fans from the various clubs that he’s been a part of, including the Seattle Sounders and Fulham FC. The forward departs from the sport as the USMNT’s co-leading scorer, tied with Landon Donovan at 57 goals. 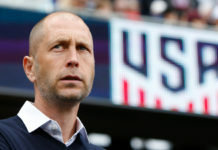 Dempsey leaves behind a legacy as a great teammate and a pioneer of the game, especially as he was one of the first Americans to have significant success overseas. 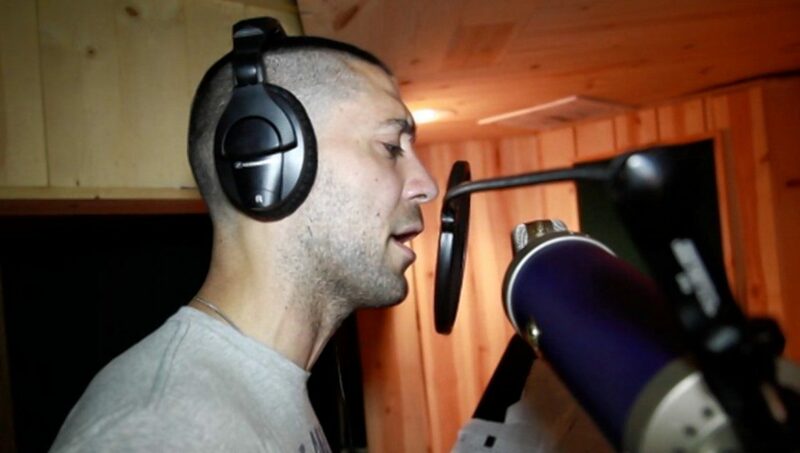 But for those who followed Dempsey’s career closely, they will remember that he also tried his hand at music. 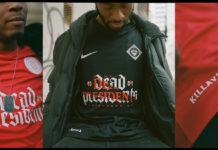 Back in 2006, Dempsey partnered with Nike to create buzz for the upcoming World Cup and released the rap video “Don’t Tread.” This was the introduction of his rap alter ego “Deuce” as he rapped alongside Houston rappers Big Hawk and XO. Big Hawk was a founding member of the legendary Screwed Up Click with DJ Screw — so even though it’s always difficult for athletes to be taken seriously when they try to venture into music (see: Kevin Durant and LeBron James), Deuce came out the gate with some clout. But it didn’t stop there. Dempsey had some more fun with XO in Los Angeles and the pair ended up recording a whole album, The ReDUX, whose proceeds would go to the East Texas Food Bank as Deuce wanted give back to the community. He teased the project as early as January of 2014, posting an Instagram collage of scenes from the studio. Deuce teamed up with XO publicly again, this time at the MLS release party for the FIFA 15 video game. They joined Houston rap vet Trae Tha Truth to do a performance of a song supposedly called “Hot Fire” that was going to be on The ReDUX. 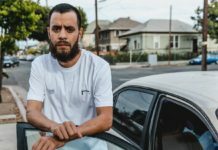 With his musical prowess growing, Dempsey even landed an interview with rap magazine XXL, where he discussed his hip-hop influences and how performing on the stage compares to performing on the pitch. Although “Don’t Tread” might have seemed gimmicky at the time, it was just a glimpse into how hip-hop and soccer cultures are melded together and we can credit Dempsey for opening that window for many more to see. A decade later, the ties between the beautiful game and rap are much clearer. 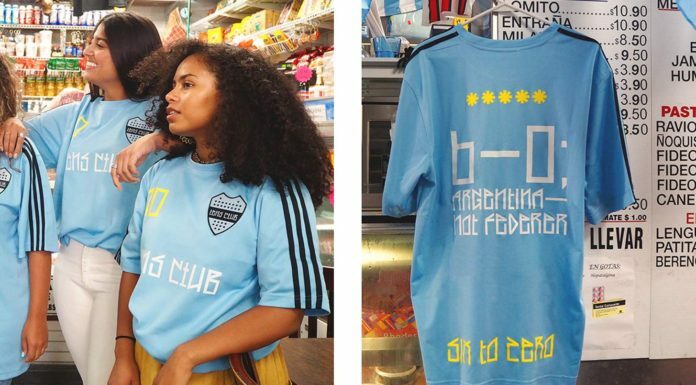 From top musicians in the game wearing kits in performances to footballer cameos in music videos, the line between sport and music only continues to blur. As Deuce steps away from the beautiful game, perhaps he will take the time to give The Redux a proper release. Or maybe he will just stick to freestyling a few bars for his kids. Either way, we’ll be sure to keep an eye out for the return of the Deuce. For more hip-hop and the beautiful game, revisit the Top 5 Star-Powered Rap and Football Collaborations.